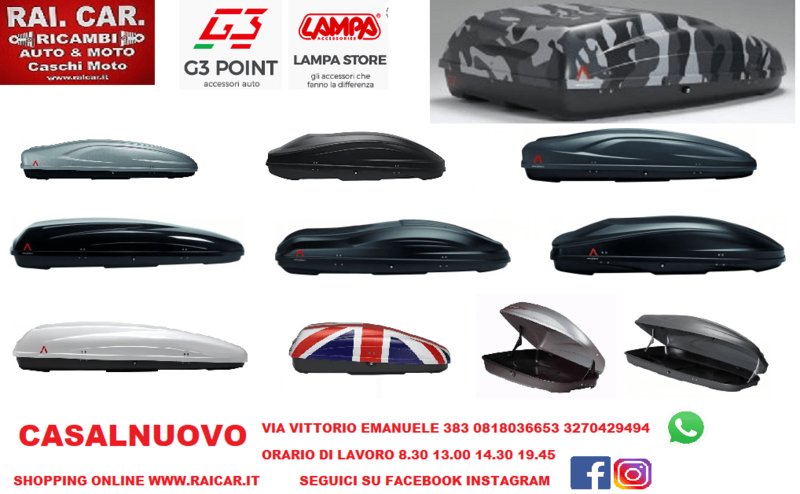 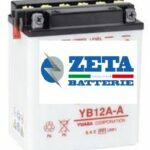 BATTERIA MOTO YB9-B | RAI.CAR. 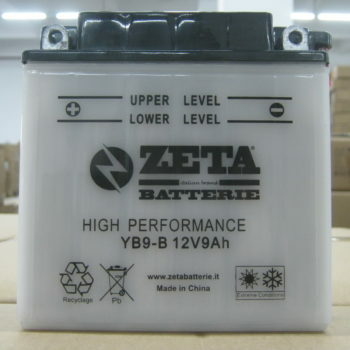 Categoria: Batterie moto. 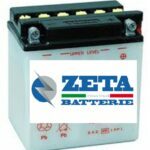 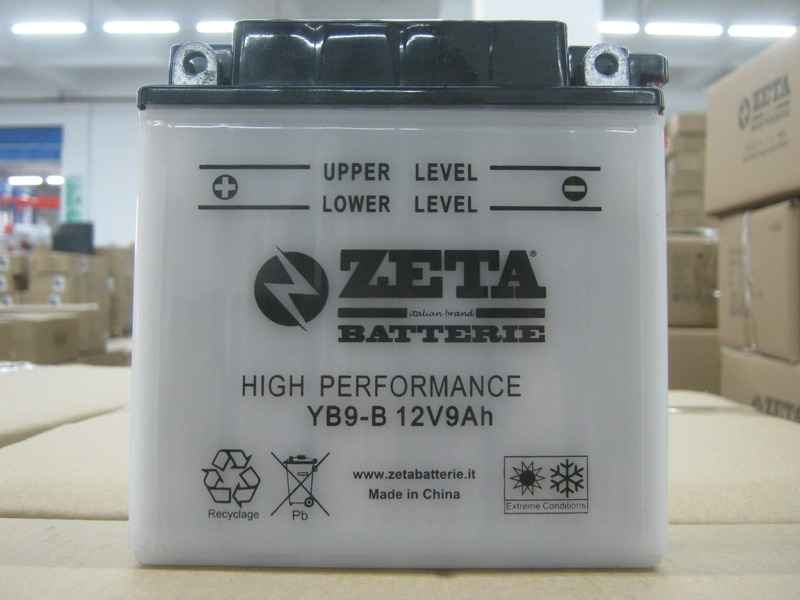 Etichette: BATTERIA MOTO YB9-B, BATTERIE MOTO SEVEN YB9-B /FB9-B.